TruTrace from AETC is a real-time single cylinder pressure monitoring system used for engine balancing and basic combustion analysis. 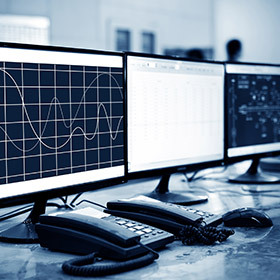 Our finely developed system provides data phasing without the need for a reference signal (reset signal) input. 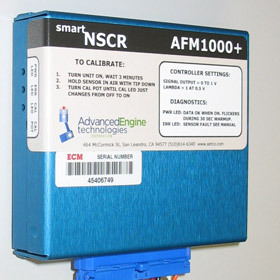 In addition, because the hardware is battery-operated and the data acquisition wireless, setup time had been reduced to a single connection – that of the sensor to the indicator valve. 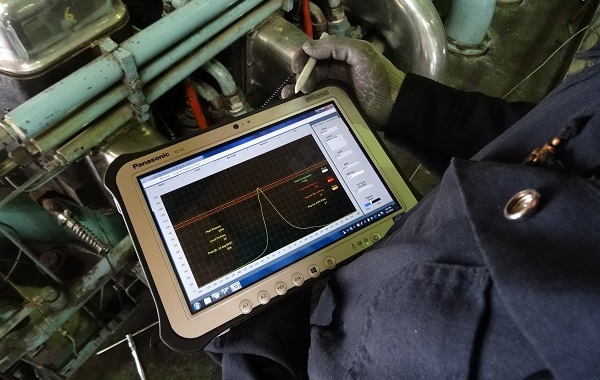 Running on a light, rugged tablet PC, the TruTrace software records and processes the signal output from a pressure sensor connected at the indicator valve of the individual cylinder being monitored. 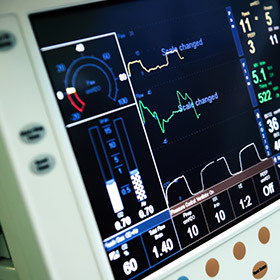 The operator records data from each cylinder while viewing pressure-time traces in real-time on a color touchscreen. After data from each cylinder is collected, each individual cylinder’s peak pressure and the engine average is displayed graphically and numerically to allow for quick determination of combustion instability and engine imbalance to assist in corrective action. In addition to monitoring pressure-time traces, TruTrace will record all data for later playback (using same program). Unlike dedicated analyzers operating with proprietary hardware, TruTrace runs on a fully functional, ruggedized tablet PC so that it can be used to run other Windows based applications concurrently. 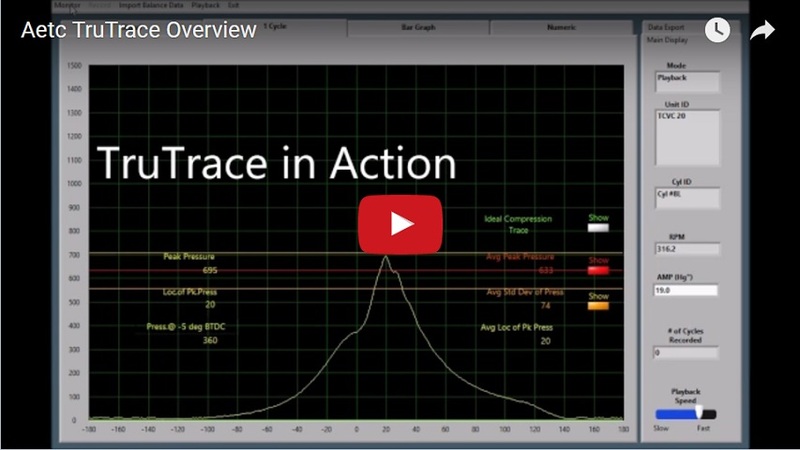 TruTrace provides accurate thermodynamic determination of location of peak pressure without the use of magnetic pickup or other clumsy phase referencing devices. TruTrace is designed so that the data can be shared on multiple platforms. A playback feature facilitates troubleshooting as well as documentation and provides additional opportunities for personnel training. 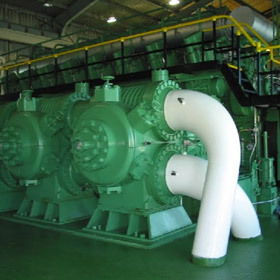 Advanced Engine Technologies Corp. offers engine pressure testing and other mechanical engineering services to clients nationwide and globally.